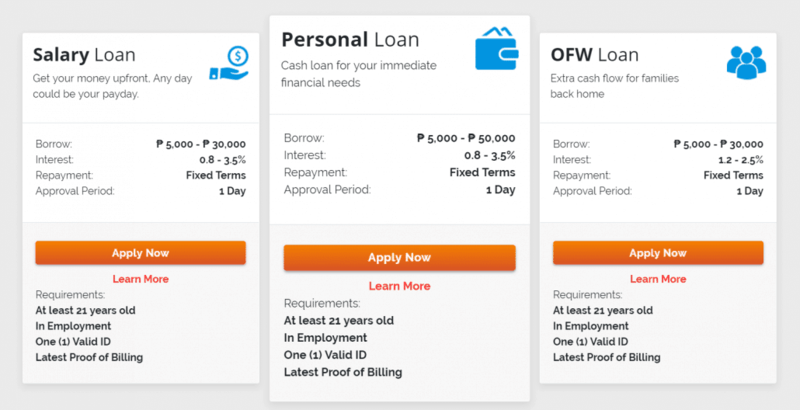 Featuring the top online lending platforms and banks where you can get online cash loans in the Philippines - and some useful tips on how to borrow money online. Disclaimer: Grit PH is not affiliated with any of the online lending platforms and banking institutions featured in this post. 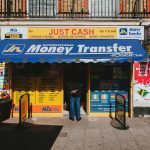 The sole purpose of this guide is to educate our readers with how online cash loans work and the best options available for them to choose from. 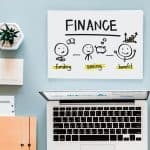 No matter how hard you try to shove it down to the bottom of your list of options, borrowing money can be your best and quickest solution to a financial dilemma. Hey, we’ve all been there. Yes, it’s never easy to borrow something, especially if it’s money. That’s a fact. There’s a certain stigma surrounding the word “utang”. Our gut tells us to avoid it as much as we can. But the reality is, it shouldn’t always be that way. 1. Know what type of loan you need? Can you still borrow with bad credit history? Borrowing money doesn’t necessarily mean we’re desperate. Just ask the millions of business owners who borrowed money to raise capital to start their venture. Or the student who was able to take her exam on time even though her parent’s remittance was a day late. To these people, borrowing money is a tool. It’s something you use to move your current situation forward. In the TV Show, “Who wants to be a Millionaire?”, contestants can use a “lifeline” to help them answer the question. I’d like to think of borrowing and lending money the same way. It’s a helpful answer to an otherwise difficult and time-sensitive problem. The willingness of Filipinos to try digital and cashless payment methods is proof that we’re slowly recognizing the benefits of online technologies. Take E-commerce, for example. I’m willing to bet that you already purchased a product or service through popular sites like Lazada or Shopee. This e-commerce boom in the recent years is a clear signal that Pinoys are opening up to other methods of accomplishing financial transactions. The same is true in the lending category. The rising popularity of online lending services shows there is a need for this type of service. Fast, convenient, and hassle free—things that can’t be said if you try to borrow money from the bank. The following section aims to show us key advantages and disadvantages of Traditional and Online lending platforms. Here’s a list of the top Online Lending Services you can use today. This Singapore-based company was established in 1969 and have extended their reach here in the Philippines. They have a variety of loan products that range from Personal loan, Salary Loan, Car Loan, and OFW Loan. Interest rates: 3.5% depending on your loan terms (weekly, bi-weekly or monthly). Lendr is considerably one of the biggest lending platforms in the country, seeing the company recorded a double-digit loan growth last year. To be a one-stop loans shop showing all loan offers of all participating banks for faster, more convenient, dynamic, secure and engaging loan application experience is what Lendr is all about. They will not be issuing you the money directly, rather, they serve as the broker between the borrower and the lender. By offering a variety of banks to choose from, they give more flexibility to the borrower. Interest rates: Depends on the bank the borrower will choose. FundKo is a subsidiary of Guevent Investments Development Corporation (GIDC) – a Philippine-based investment company. It uses a Peer-to-Peer Lending format where lenders can choose from a variety of approved loans to fund. Interest rates: For Personal Loans, interest rates range from 12% to 35%. For SME loans, interest rate ranges from 10% to 24%. 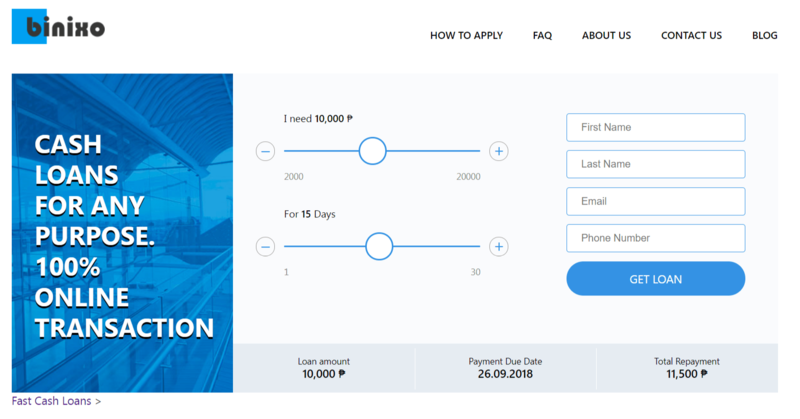 Loansolutions.ph connects consumers with financial institutions and banks in order to provide an easier loan application process similar to what Lendr does. Funding comes from its partner banks, LoanSolutions.PH serves as the middleman. Maximum limit for loans: Minimum of 20,000 up to 2,000,000.00. Computation will depend your employment background which includes your monthly income, tenure and the position you hold in the company. latest 3-month bank statements (if self employed). MoneyMatch is another online peer-to-peer marketplace that lets investors and lenders invest in loans, for funding loans for borrowers. 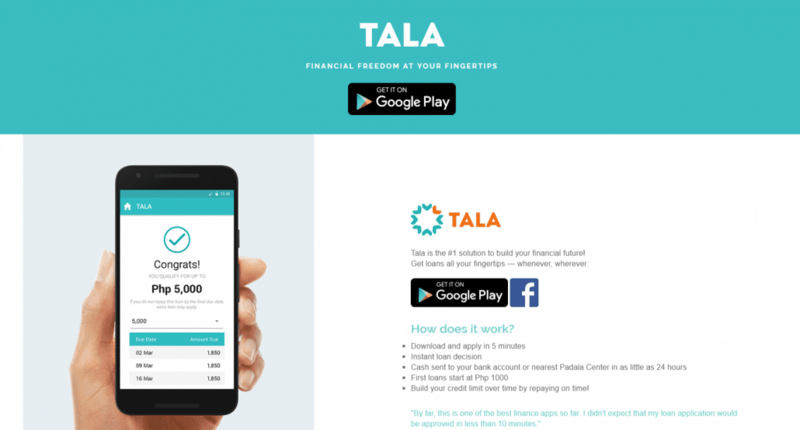 MoneyMatch is managed by FinTech Global Resources, Inc.
Tala is an online lending platform that operates through their Android app. 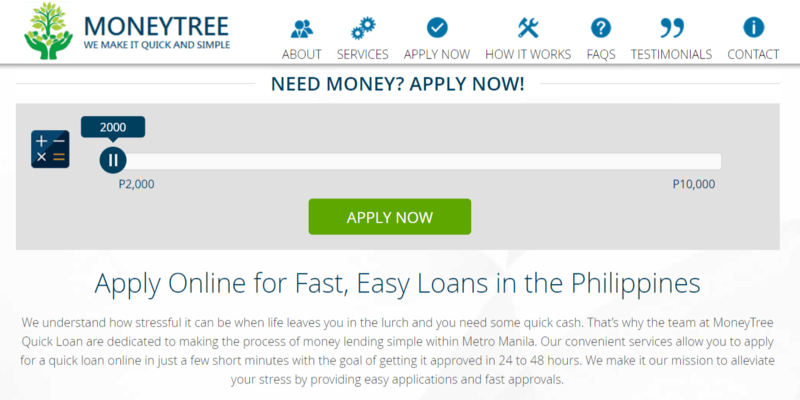 It’s targeted mainly to people who need quick cash loans for as small as Php1000. Interest rates: 11% for payment on a weekly basis within 21 days or 15% for payment in full within 30 days. Note that step 3 of their process requires that you sign up using your Facebook account. GoBear is an online service that allows users to compare insurance, credit cards and loans from different insurers and banks. The goal is to make this whole process of picking the right product and service easy for you. It is similar to Lendr but a bit more flexible since it can make comparisons for other products like insurance or credit cards. Interest rates: Depends on the bank you chose to go with. Loan approval duration: Depends on the bank you chose to go with. Maximum limit for loans: You can borrow up to 3x your monthly income. First Circle is a Philippine-based financial technology lender that provides Small Medium Enterprises (SME) with supply chain financing to meet larger client demands. In short, they cater to businesses who need the capital to increase production and provide them the potential to grow bigger. They are a proud official finance partner of DTI and the first fintech company to be licensed by the Securities and Exchange Commission (SEC) in the Philippines. Interest rates: 1.99-3.49% per month with a processing fee of 1.99% of the total loan amount per loan. The site boasts of using big data analysis to obtain the accuracy in its credit decision. They implement a fully-automated method of identifying credit score and potential of a customer to repay. Acting as a middleman between lenders and borrowers, Lend.PH does not directly provide the funds to its customers. Rather, they brand themselves as “a free hub for online direct payday lenders information and posting network”. Loan approval duration: Upon creation of a loan, you’ll need to wait for a lender to connect with you to fund your loan. Simply create an account on their website. They are one of the pioneers in the country when it comes to providing an online lending solution. 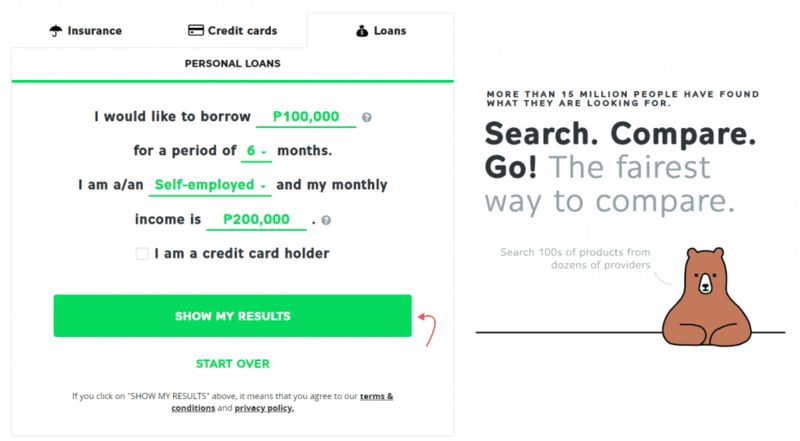 EasyCash is a local financial services company that use scalable infrastructure and technology to build an online platform for lending and borrowing for Filipinos. Through Monily, you no longer need to register on multiple online loan sites because they will take care of connecting you with the best possible loan package based on the data you input. Simply enter the amount and duration of payment. 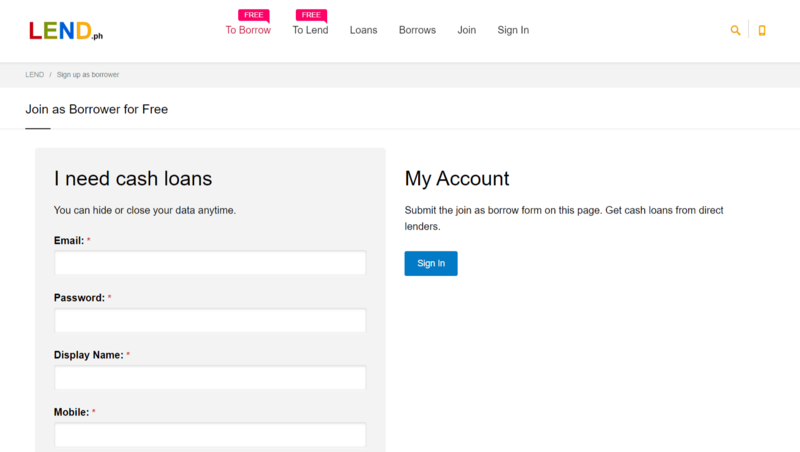 Note that Monily simply recommends actual lending websites based on your input. They do not actually lend money. Complete the online application. Wait for approval. This company prides itself in being supervised under the Philippine Securities and Exchange Commission (SEC). They were funded by WJA Investments, from Europe, and have been registered with the SEC since 2016. 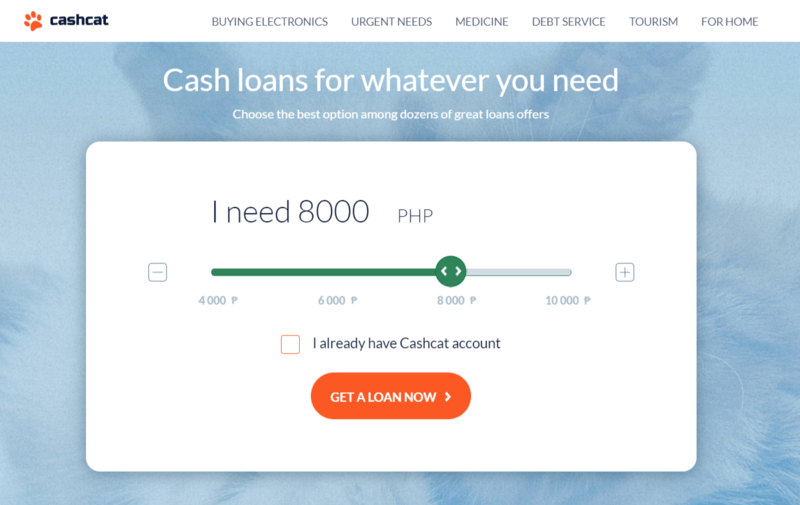 Per their website, “Cashcat.ph is a marketing lead generator and consultancy service to financial institutions.” Similar to Monily.PH, they simply connect you with other online lending sites based on the info you provided. Simply enter the amount and duration of payment. Note that CashCat simply recommends actual lending websites based on your input. They do not actually lend money. This company operates under the financial arm of Green Money Tree Lending Corp. They also operate across several other countries in Southeast Asia. They focus on providing reliable microloans and financial services to those who don’t have immediate access to funds. Simply complete their application form online. Wait for approval. Register for an account. Confirm enrollment via email. Note that you’ll be asked to submit requirements (IDs) before you can complete the loan request. 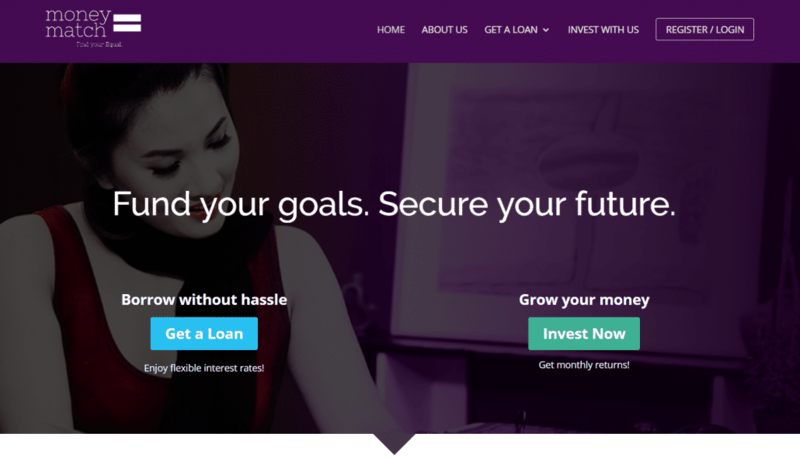 Kiva is an online lending platform that taps into the power of crowdfunding. 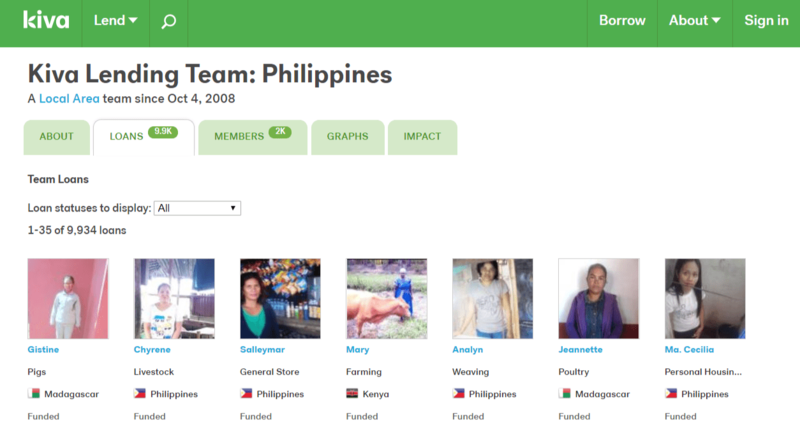 Kiva is an international nonprofit, founded in 2005 and based in San Francisco, with a mission to fight poverty and assist budding entrepreneurs through their platform. One thing to note, however, is that when I tried to sign up as a borrower, the site said you have to be located in the US. You can be a lender though if you’re from the Philippines. Interest rates: From their site: Kiva never charges interest on loans, and never takes a fee from lenders. 100% of funds lent on Kiva go to funding loans. Register and sign up on their website. Submit requirements as needed. Cash Credit is the company that manages the PeraAgad online lending platform. They are a fintech company that operates in the Philippines, Bulgaria, and South Africa. Locally, they partnered with Smart Communications to offer micro credit to end users. They also provide innovative lending-score technology to different financial institutions. Valid Gov’t ID. Qualified Smart Prepaid and TNT subscribers can get an Invitation Code by texting LOAN to 2423. 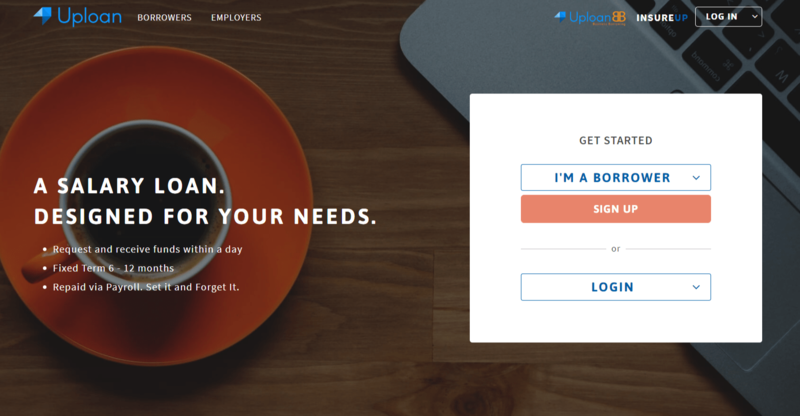 Uploan requires that your employer is Upload-accredited before you can borrow. They follow a more stringent process as the repayments will be tied with your payroll (salary deduction). 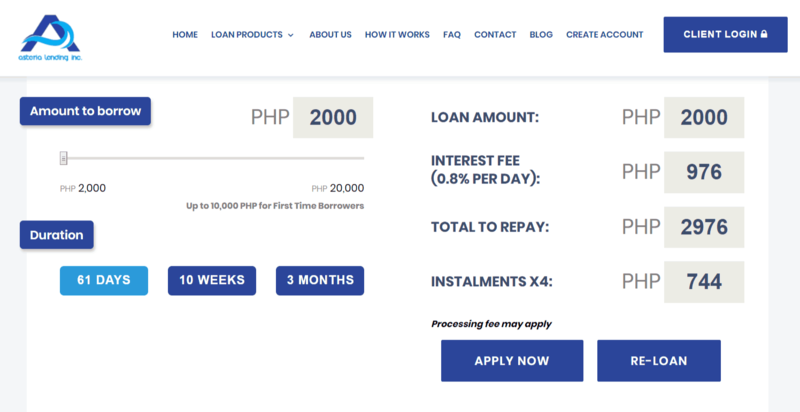 They do offer higher loan amounts (up to Php100,000). Create an Uploan wallet via their website. Your employer should be accredited with Uploan. Cashalo is a mobile-app (Android and iOS) that provides a fast, affordable, and secure access to quick funds. Gov’t issued ID, payslip, company ID, bank account details. Download and install the app, register your account. 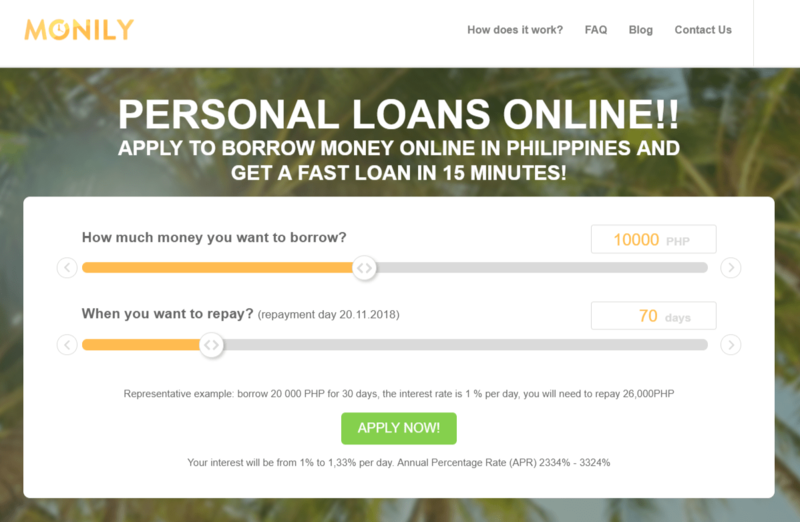 MoolaLending Corporation is one of the first Philippine-based fintech companies to offer micro-loans and consumer financing online in the country. Complete online registration, sign the contract (using your digital signature), and receive your loan in your bank account once approved. We’ve curated a list of all the top banks in the Philippines along with the basic terms and requirements. The first step is deciding what you will be using the money for. Decide on the amount and choose if you want to go for a secured or unsecured loan. Secured means you have to put up something as collateral for your loan. Unsecured loans are more lenient in terms of requirements but have generally lower ceilings for the max amount you can request. Personal Loans takes the biggest share in the loan market because of the simplicity and ease of access in funding a myriad of financial reasons and obligations. For the financially savvy out there, it is an open-ended loan where the principal is paid over a fixed term along with applicable charges. Secured Loan – Approved on the basis of collateral. For example, a time deposit account held by the borrower from the same bank. In general, the interest rate is lower compared to unsecured loans due to the security factor. Application and paperwork is simpler as well because the bank already has your information through the account you have with them. Suitable for borrowers with no/low credit history. Unsecured Loan – No collateral is required. Banks and lenders rely on the information and credit history they will get from you. Interest rates are slightly higher due to the higher risk involved. Strict screening process is required in order to determine the terms that will be granted to the borrower. Personal loan for OFWs – Tailor made loans for Overseas Filipino Workers. 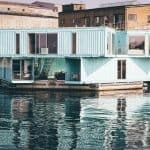 Available in both secured and unsecured packages. Top Up Loan – Does exactly how it sounds like—top up your existing loan. 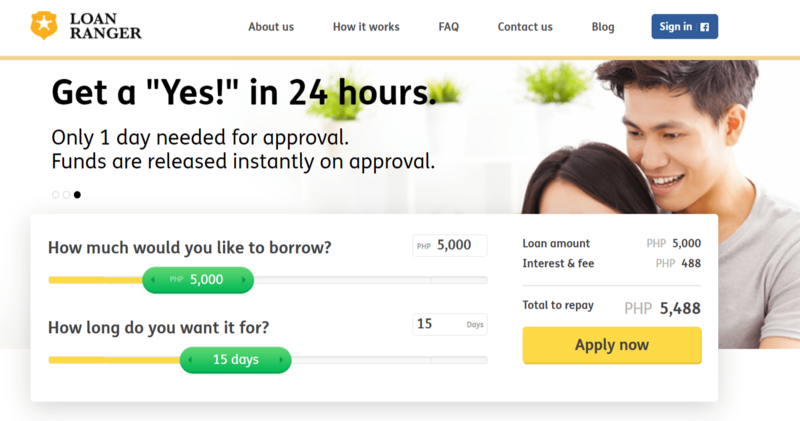 Gives borrowers an option to borrow more money and add it on top of their existing loans. Since almost all current loans fall under these two types, it’s a good idea to get a quick view of each strengths and weaknesses. In the Philippines, we don’t have a centralized credit reporting like first world countries. 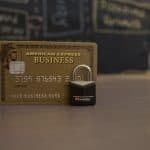 This means banks and creditors rely on other means to determine if you have a good credit history. TransUnion, one of the biggest credit reporting agencies, have reports they show to Metrobank, BPI, HSBC, and Citibank showing who have good credit histories. Non-partner banks go to Consolidated Cancelled Credit Cards (CCAP 4) or Bankers Association of the Philippines Credit Bureau to obtain the same info. Bottomline is, strive to pay your dues on time and keep overall dept low. You might have seen this article mention “Credit Report” or Credit history several times. What is it, exactly? In a nutshell, it’s a detailed report of your credit history. Lenders rely on these reports to determine if you are eligible to take a loan. They also use this to determine the terms if you get approved. Here’s what you need to remember: A good credit report means a higher chance of getting your loan approved and getting better interest rates. Each bank or online lending platform have its own strengths and weaknesses. The key is to find the one with the best features that match your preferences. Borrowing money is a great tool for busting you out in dire financial situations as well as funding personal endeavors. Just make sure that you are borrowing because you need it for something important. A lot of people go into debt because “they had to” buy a new TV or smartphone but not responsible enough to pay their monthly bills. Important: Build an Emergency Fund. At the surface, the answer to this one is quite obvious. For funding any business venture, go for a Business loan. For (almost) anything else, take a Personal loan. However, there are underlying principles that you need to ask yourself before borrowing a huge sum. 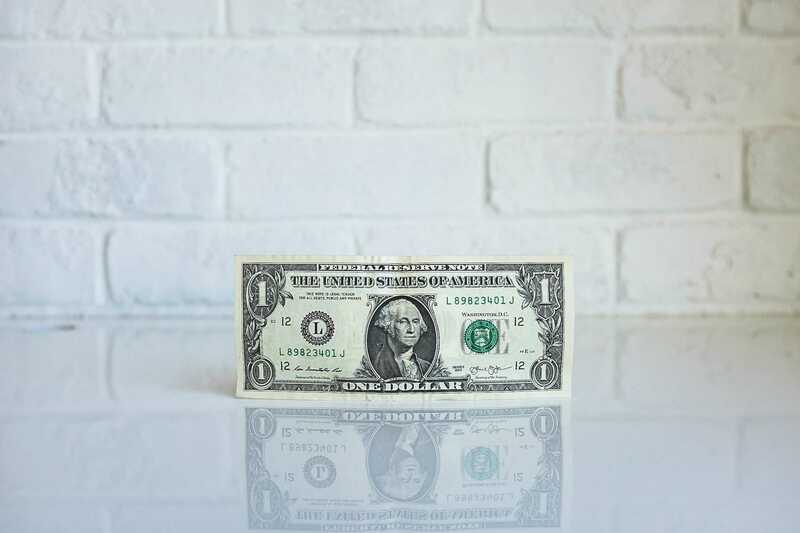 Aside from doing your due diligence researching all terms and conditions for each bank, following these 3 basic rules in borrowing money will help keep things in perspective. Don’t request for a loan for funding your personal consumption, like products or travel expenses. Loans should be used as a tool to advance your asset value. For example, if you take a loan to buy a multicab-van to make your business deliveries faster, it will pay for itself over time due to the time savings it brings your business. It also allows you to reach and serve more potential customers which results to more profit. 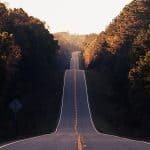 ❑ Rate of Interest is Fixed in most cases. 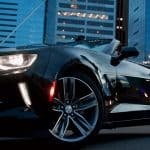 i am intending to engage in online lending as a possible investment While the mechanics of putting up a company are easy for me being a lawyer, I think the online part of it requires internet technical knowledge including the right software for this type of business as well as the right personnel to head the operations. With these needs in mind would you be in a position to give advice? I will appreciate a candid response. Thanks for dropping by. 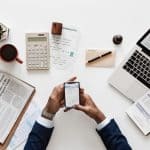 Did a bit of research on that early last year, and found a couple of platforms that allow you to start your own online-based lending platform (using their existing tools/embeddable calculators). The one that I noticed to be quite active in the local market these days is Robocash, where you can get commissions for every qualified lead they can close through your site/platform.